Claudio Retamal (“El Reta”) Santiagino, born and raised, has called Patagonia home for over 20 years. 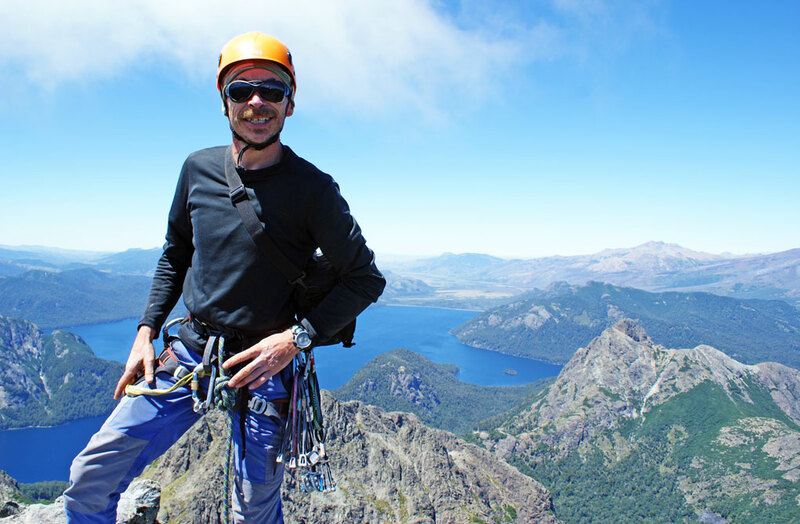 From towering peaks in Torres del Paine to Las Peinetas near Pucon, granite is Claudio’s first love and discipline. UIAGM certified since 2009 and a NOLS instructor since 1999 Claudio’s passion for the mountains is apparent to all who spend time with him in the outdoors.